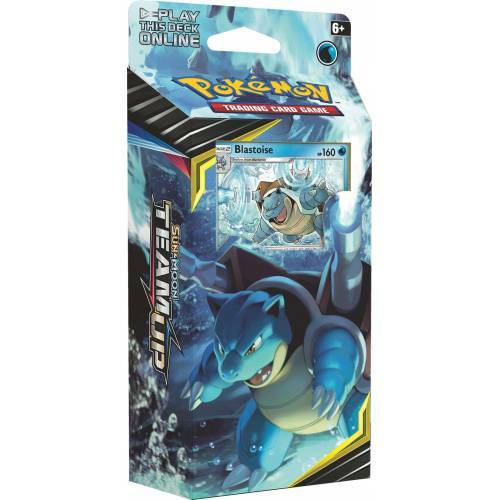 Give your opponent A high-pressure soaking with help from Blastoise! Use golduck's amnesia to keep the other side off-balance as you power up a devastating Hydro tackle attack. Wash away the competition with the torrential cannon theme Deck!